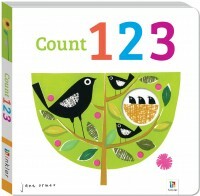 Give your child a life-long love of learning! 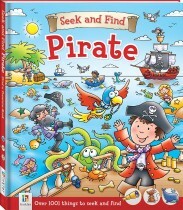 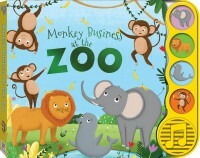 Parents and children alike will love exploring our amazing range of educational board books, novelty titles, flash cards and exciting puzzles and games! 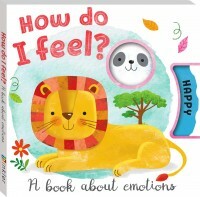 Hinkler’s early-learning books for kids are designed to help parents and carers build children’s developmental skills while providing an entertaining, innovative and engaging learning experience, so kids understand that learning shouldn’t be boring or stressful – it can be fun! 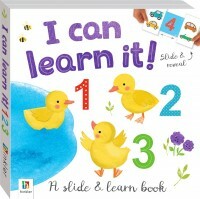 Discover these wonderful home-learning tools that parents and children will enjoy sharing, reading and using together, and help your child develop into a happy and healthy life-long learner! 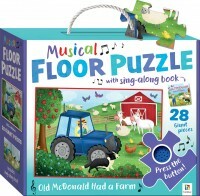 Hinkler’s Building Blocks early learning series features a range of board books, novelty titles and games that covers many important early development skills. 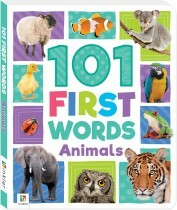 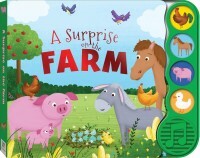 Book titles across the series provide children with opportunities to build kids’ early reading and number recognition skills, aid their memory and knowledge retention, develop their picture–word recognition, stimulate their imagination, expand their vocabularies and reinforce familiar first concepts. 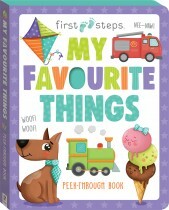 After your little ones have taken their first steps into the world of books and learning, why not give them that extra boost with the fun and wonderful educational series of Flying Start! 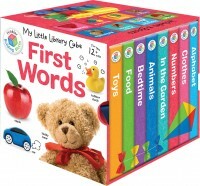 These learning books for children have been created to support and expand upon a child’s early education in a fun and engaging way. 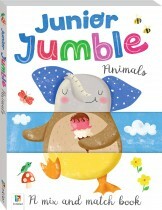 Aimed at children in their first years of primary school, this series holds their hand through this crucial developmental stage. 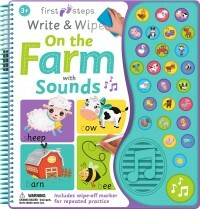 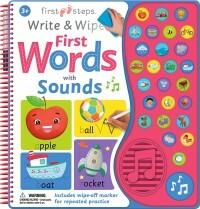 It covers essential skills such as learning to write and understanding sight-words and concepts. 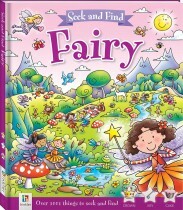 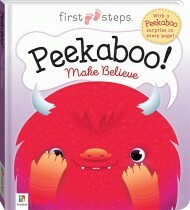 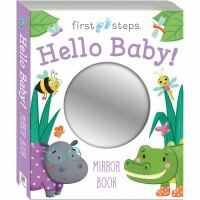 It also provides an early introduction to foundational topics such as maths, geography, science and much more. 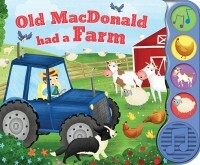 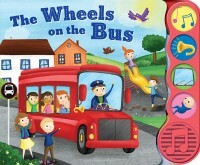 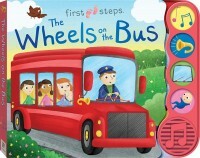 These edutainment titles will launch kids into a lifelong educational journey, in a fun and accessible way. 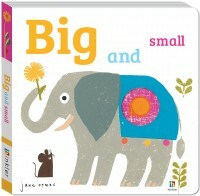 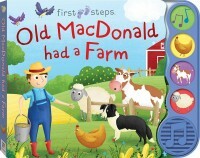 Reading and looking at kid’s learning books together from an early age is a valuable learning experience for children. 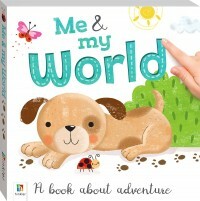 Reading together with parents or carers promotes interactivity, and experts agree that a love of reading begins long before a child can actually read alone. 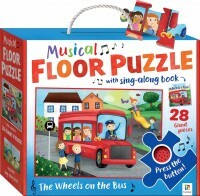 Learning through games and play is an essential experience for young children, and fun, educational games and puzzles are an important tool in promoting key early childhood skills. 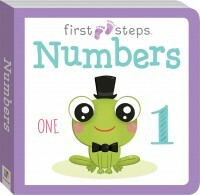 Give your child the perfect introduction to learning with Hinkler.